So remember the Best Cookies Ever? 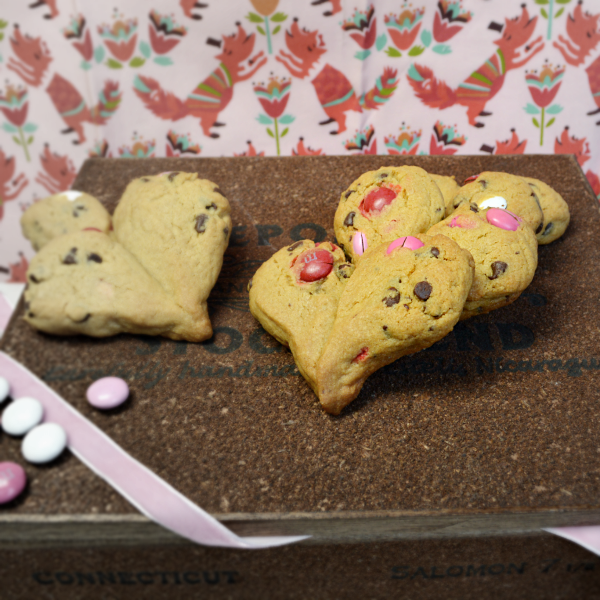 These cookies are a sweet Valentine version of those (minus the Reese of course). These came about because Dude wanted heart shaped M&M cookies to give to his classmates for Valentines. To make them, I added a bit more flour to the recipe (to reduce spreading) and made this super cute heart shape! Turn the mixer to low and slowly add the baking soda, salt, and flour. The mixture will be slightly thicker than ordinary chocolate chip cookies. Use a large spoon to stir in the M&Ms and chocolate chips. 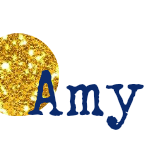 Take 1 tablespoon of dough (I used my small scoop), and shape it into a teardrop shape, do the same with a second tablespoon of dough, then pinch the ends together and place on the baking sheets to form a wide heart (the dough will spread as it bakes, filling in the empty space). I suggest a small first batch to gauge exactly how the dough is going to behave; adjust the prebaked hearts as needed. 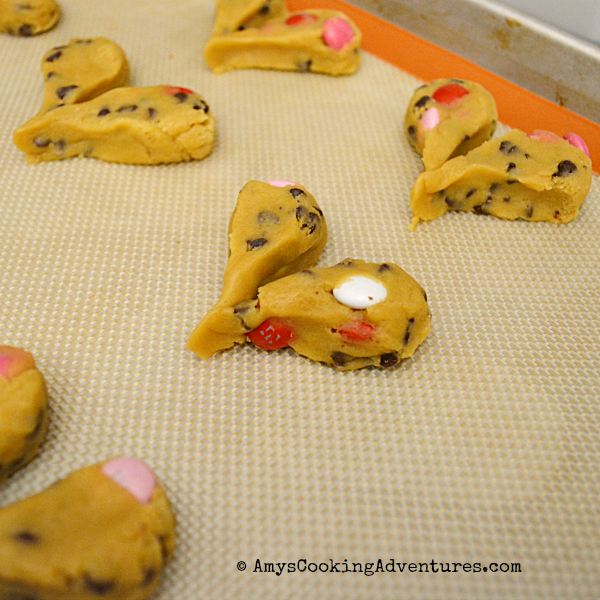 Bake the heart cookies for 10-12 minutes or until lightly browned. Cool on wire racks and store in a tightly sealed container.